Going to do something a little different today. How about Surfing? The ASP, Association of Professional Surfers, ranks surfers every year on a points system just like some other sports (golf, for example). The association has been doing this since 1983. The surfing championship podium is ruled by Americans and Australians. 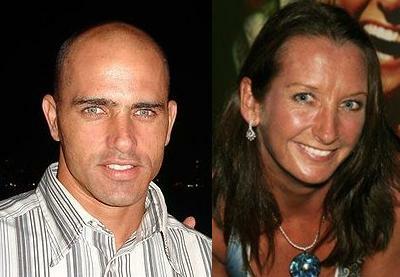 American Kelly Slater has the most championships, 10, and he is looking for his 11th in 2011. He leads the standings with three events left. Carissa Moore is the current women’s champion (2011), but it’s the appropriately named Layne Beachley of Australia who is the best women’s champion of all time.